Mean Machine named a strong 23-man squad that will seek to beat Catholic Monks and finish top in pool B of the Varsity League on Saturday at Kenyatta University. With overall captain Shadon Munoko heading to Floodies, flanker Samwel Mejja has been handed the arm-band for the final round of pool matches. 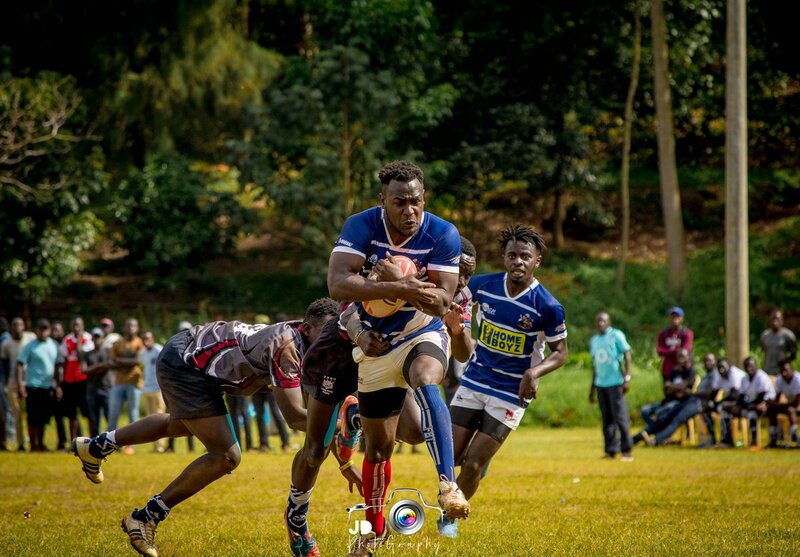 Trevor Asina, who was named the man of the match when Machine beat UoN on matchday one, will be the vice-captain and starts at fullback for a third weekend in a row. Bruce Odhiambo starts at fly-half meaning Clinton Munyasa will be at Floodies. Remy Idhombe will make his debut from the bench. For Catholic Monks, Geoffrey Okwach and Kevin Bundi make up the mid-field with fly-half Allan Musyoka getting a start. Kenya 7s fly-half Johnstone Olindi makes the bench alongside Brian Ayimba, son to former Kenya 7s coach Benjamin Ayimba. Going to the final match day, both Monks and Machine are at 9 points in pool B but the former has a better points difference with the winner of the clash set to win the group and pair pool A runners up in next weekend's semis at Egerton.